The new announced Sigma 14mm f/1.8 DG HSM Art Lens (B&H Photo Video/Amazon/Adorama) and Sigma 24-70mm f/2.8 DG OS HSM Art lens (B&H Photo Video/Amazon/Adorama) now already in stock and shipping. Both lenses will be available for Canon EF mount and Nikon F Mount. The US price for Sigma 14mm f/1.8 DG HSM Art lens is $1,599, and the US price for Sigma 24-70mm f/2.8 DG OS HSM Art lens is $1,299. 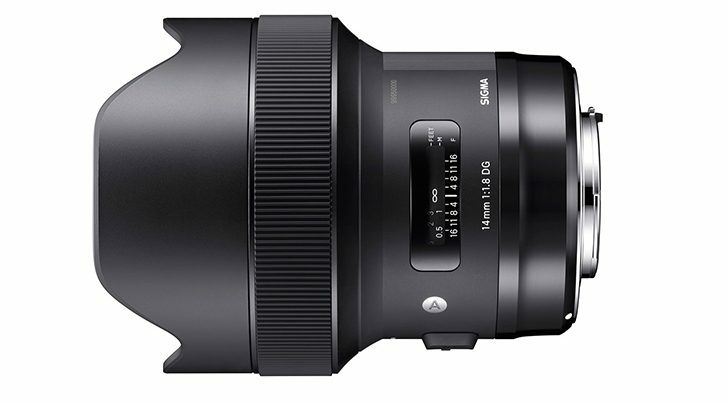 You can now pre-order the new Sigma 14mm f/1.8 DG HSM Art Lens (B&H Photo Video/Adorama) and Sigma 24-70mm f/2.8 DG OS HSM Art lens (B&H Photo Video/Adorama) right now. Both lenses will be available for Canon EF mount and Nikon F Mount. The US price for Sigma 14mm f/1.8 DG HSM Art lens is $1,599, and the US price for Sigma 24-70mm f/2.8 DG OS HSM Art lens is $1,299. Both lenses will be shipping soon. Sigma 14mm f/1.8 DG Art Lens Sample Image, Price for $1,599 ! 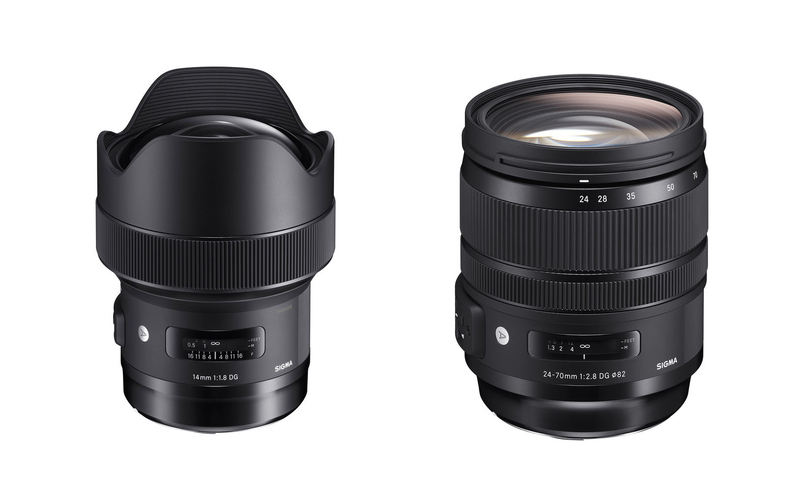 The recently announced Sigma 14mm f/1.8 DG HSM Art Lens and Sigma 24-70mm f/2.8 DG OS HSM Art lens will be available for pre-order at B&H Photo Video/Adorama on June 22. The US price for Sigma 14mm f/1.8 DG HSM Art lens is $1,599, the US price for Sigma 24-70mm f/2.8 DG OS HSM Art lens is $1,299. Author adminPosted on June 17, 2017 Categories Sigma LensesTags Price, Sample Images, Sigma 14mm f/1.8 DG HSM Art Lens, Sigma 24-70mm f/2.8 DG OS HSM Art LensLeave a comment on Sigma 14mm f/1.8 DG Art Lens Sample Image, Price for $1,599 ! 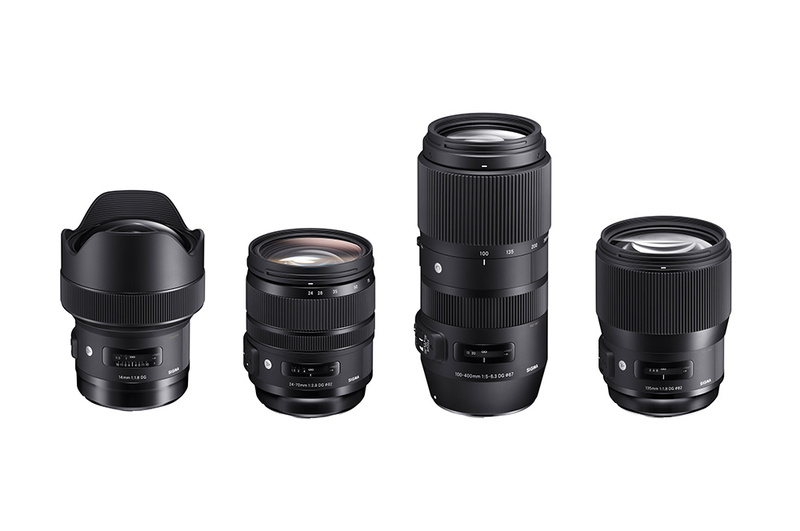 Sigma today has officially announced their four new Sigma lenses. Here are lens constructions and MTF chart of these four new lenses. These lenses will be available for Canon EF mount, price and release date hasn’t announced yet.